Microsoft has introduced exclusive Ramadan content for the users of Lumia and Nokia X range. Now, users can welcome this auspicious month with renewed fervour and attain divine blessings with Ramadan apps, which are available on the Windows Phone Store for Lumia phones and Nokia Store for Nokia X range of devices. 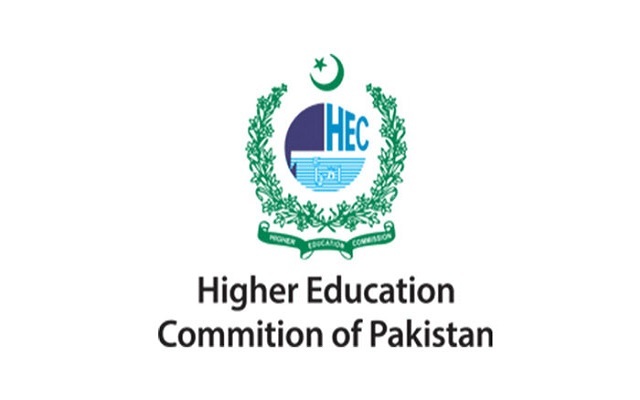 The announcement comes at a time when Muslims all around Pakistan are devotedly observing the blessed month of Ramadan. During this holy month, the demand for exclusive Ramadan content raise and Microsoft has introduced the apps to let users observe the venerated month with full zeal. [blockquote cite=”Kamran Masood Niazi, Communications Manager, Microsoft Devices”] Ramadan is a month of self-awareness and devotion towards Allah. It is a month in which we gain inner tranquility and salvation through worship and fasting. 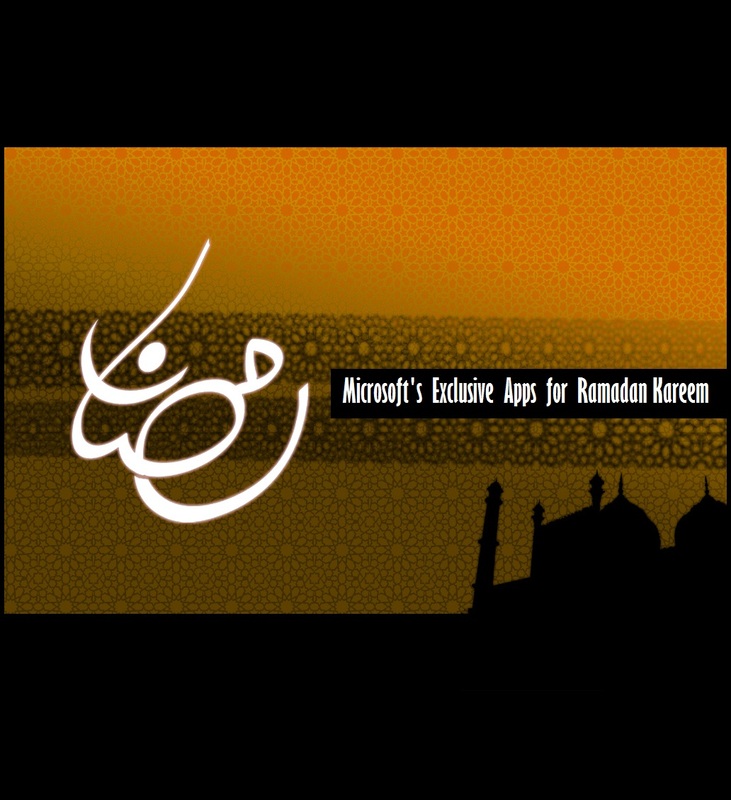 Keeping in view the sanctity of Ramadan, Microsoft brings Ramadan Kareem apps for your Windows Phone and Nokia X devices. With these apps, users can read the Quran and listen to tilawat by renowned Qaris of the world. They can also read Ahadith, special duas and azkaar along with sharing them on social networks to spread the blessings far and wide among family and friends. Users of both Lumia phones and Nokia X devices can download these amazing apps for this Holy month and rejuvenate their enthusiasm for Ramadan.